The speaker for this evening is The LTO Board Member and Science and Astronomy Teacher at Berthoud High School Scott Kindt. The title of his talk will be “The Science behind our Search for Extraterrestrial Intelligence”. Is intelligent alien life widespread throughout the cosmos or are we alone? This question has been debated for centuries. 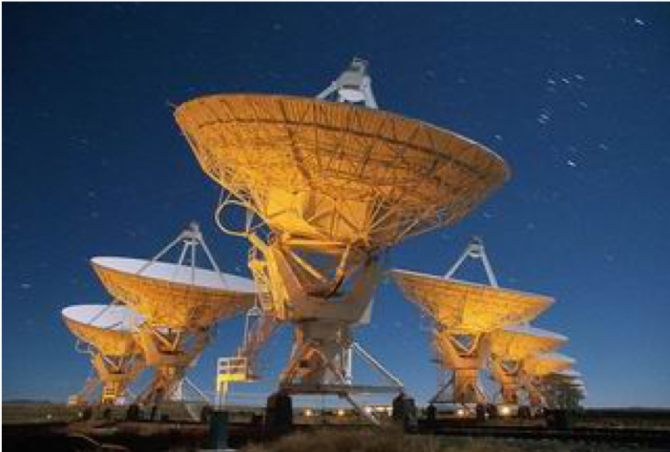 With the discovery and application of radio telescopes, astronomers have found a tool that can be used to look for other intelligent civilizations in our galaxy. SETI is the Search for Extraterrestrial Intelligence and has been an ongoing endeavor by astronomers for the past fifty years. The scientific community and general public often view the topic of extraterrestrials through a different lens. The guest speaker Scott Kindt will discuss the science behind SETI along with how scientist and the general public view the UFO phenomena. Scott Kindt is an avid astrophotographer and has been teaching Physics and Astronomy at Berthoud High School for the past 24 years. As an experienced Sky observer, Scott will offer some insight to many of the unexplained phenomena that eye witnesses have observed along with an alternative view as to what these events may or may not be. Please visit his website at http://www.rockymountainstars.comto see some of his pictures. Weather permitting after the presentation, visitors will be invited to look through the large telescope at various celestial objects. Public star nights are held the third Friday of each month, except July, when the LTO is closed for annual maintenance. Site contents copyright © 2019 Recorder Online	except as noted. All rights reserved. | 86 queries in 1.100 seconds.